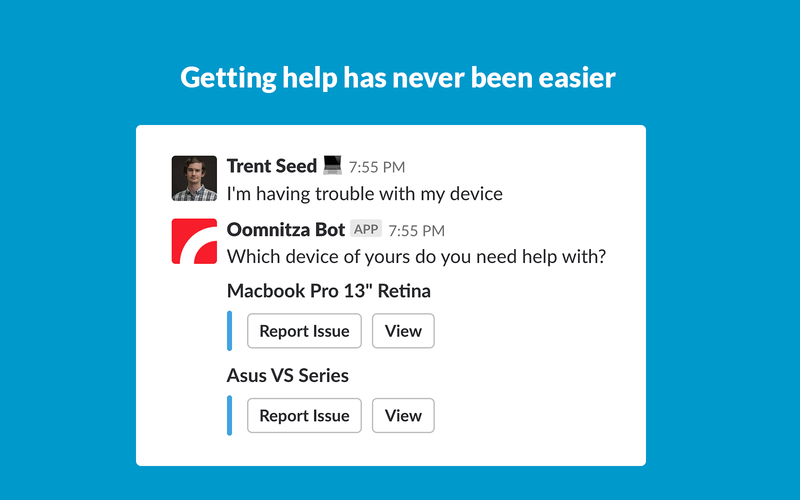 The Oomnitza Bot intelligently automates and escalates employee support requests. It reduces the time it takes for the Help-Desk to provide IT responses. 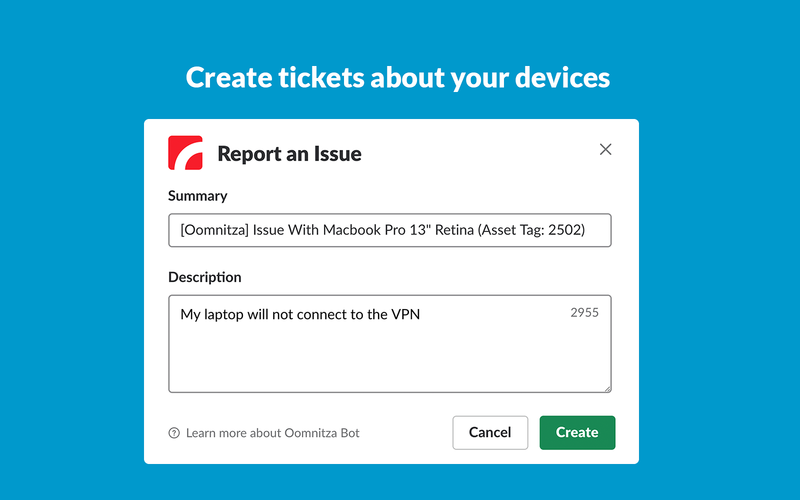 Employees can create tickets faster and more accurately, and IT support can respond more quickly, because the Bot validates the information and provides rich asset context. The net: employees can now have more visibility and connections to the Things that keep them productive. Requires a paid Oomnitza subscription. Compatible with Jira Service Desk, Jira Cloud, Jira Server, and Zendesk. 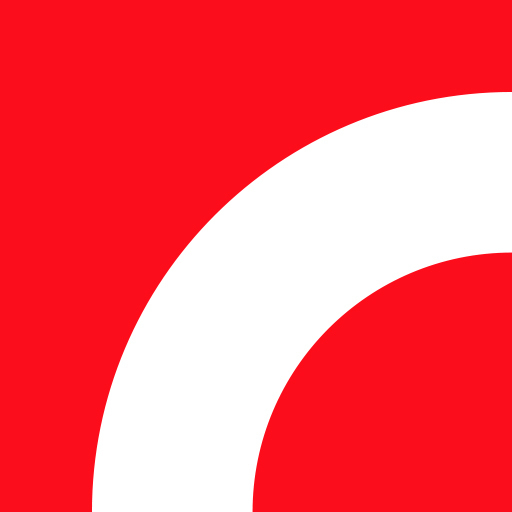 Oomnitza Bot will be able to send messages to your workspace. 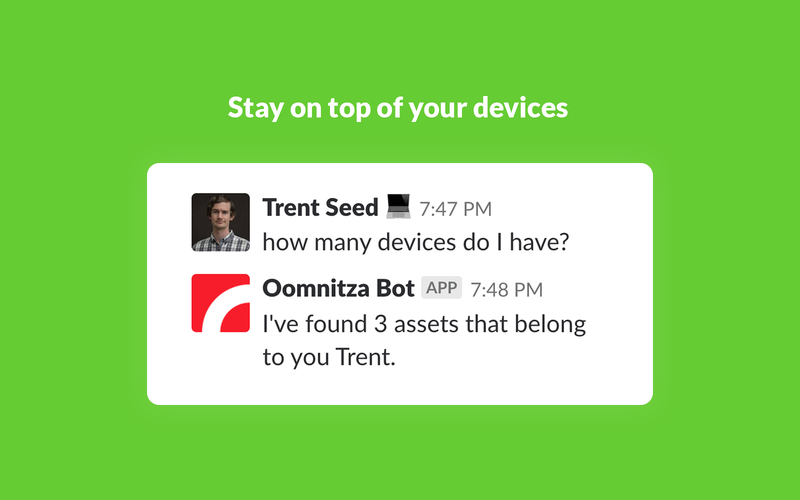 Oomnitza Bot will be able to install a bot user that appears in and has access to your workspace’s directory. It can also post messages and view activity on messages in any channel it is invited to.